Spectacular high-end and premium bespoke professional fireworks displays for events, weddings & celebrations of all kinds. 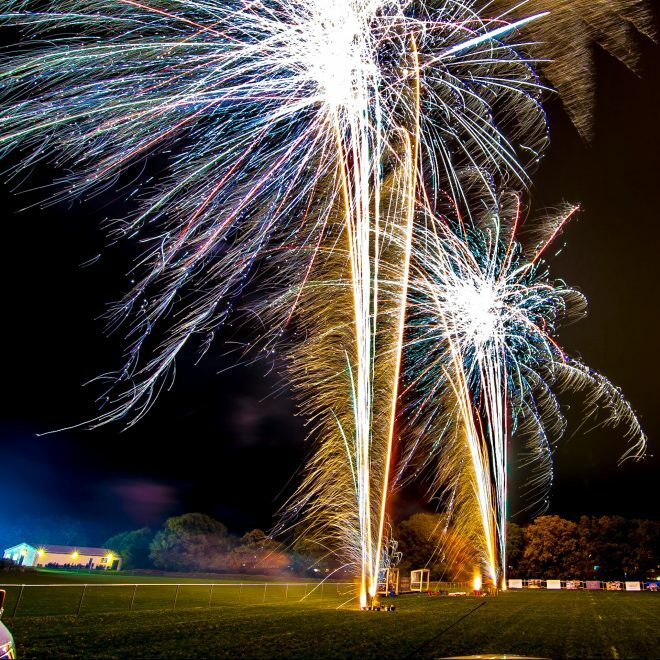 We produce high-end and bespoke professional fireworks displays for events and celebrations of all kinds, all over the country. 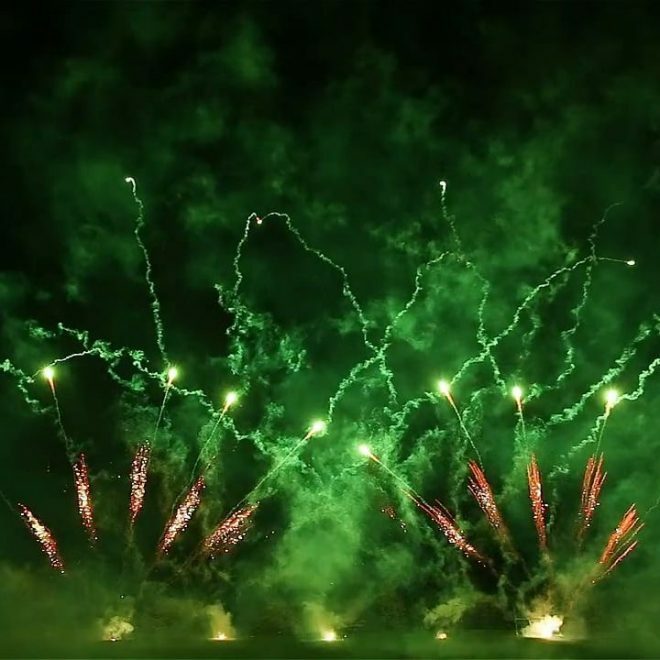 With our considerable industry experience and second-to-none product knowledge, we produce firework spectaculars to be remembered. We have invested heavily in state of the art digital firing systems and sound equipment. We simply do not compromise on quality for our clients. 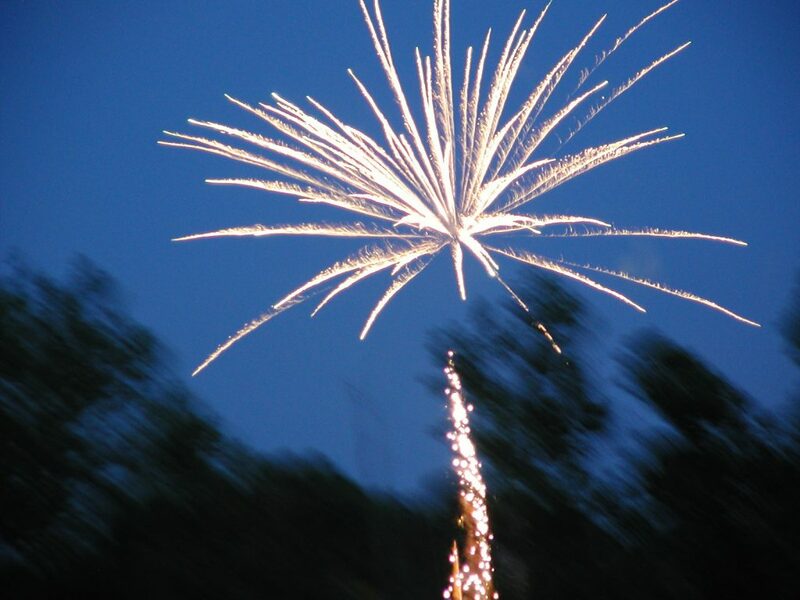 We are a leading nationwide supplier of professional wedding fireworks displays. 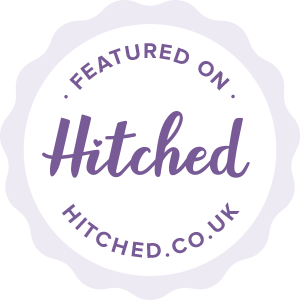 Add a touch of magic to your wedding celebrations and book us to produce a truly unforgettable professional fireworks display for you and your guests at your venue. 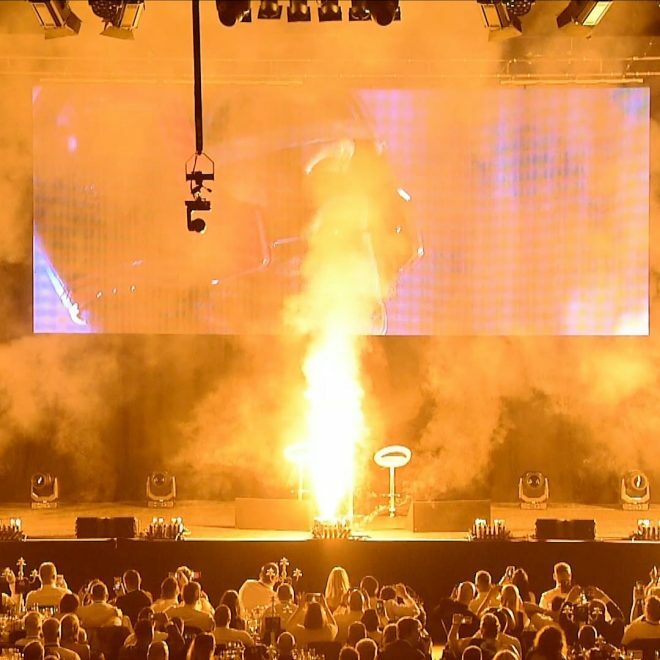 No matter what the event or special occasion, Ignite Pyrotechnics Limited are the trusted specialists in providing once in a lifetime professional fireworks displays. Each project is completely bespoke and unique. 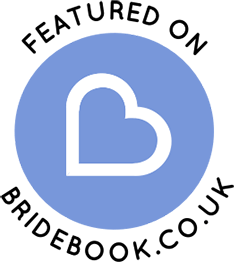 Find out more about what we do, how we do it, and the options available to our valued clients. Find out more about our premium range of professional operator-fired fireworks displays. 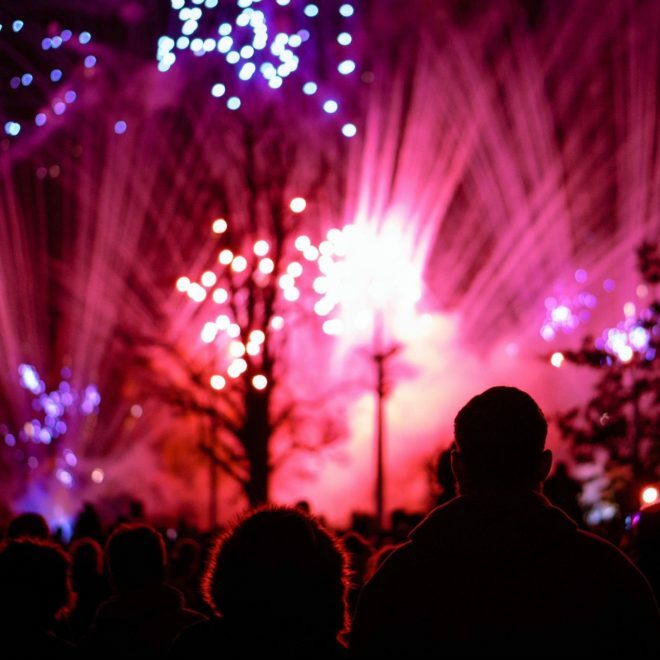 We specialise in producing high-end, and completely bespoke fireworks displays, using only the very best quality materials - hand-picked by us from leading suppliers around the world. When you're planning a truly memorable, luxurious, once in a lifetime event, you need a fireworks display to do it justice. If you have the budget, we have the vision, the passion, and the experience to deliver an unforgettable fireworks spectacular. 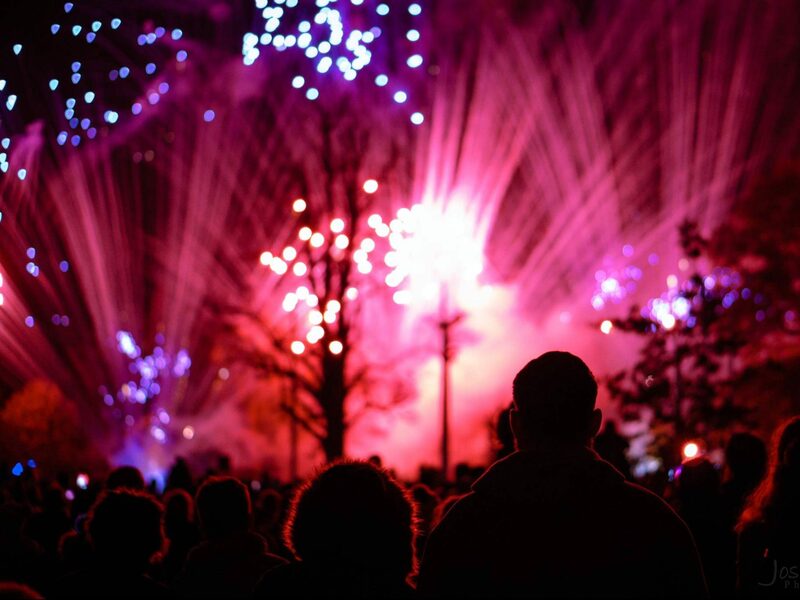 Richard has worked in the UK fireworks industry for many years, and brings a wealth of practical experience to the team at Ignite. Wayne is a seasoned fireworks display professional and manages our daily display operations, logistics and special projects. Andy brings a lifetime of practical experience working in the explosives industry, and ensures our daily operations are as safe as possible. Phil is a multi-award winning fireworks display choreographer and a highly experienced pyrotechnician with a very keen eye for detail.